i've heard of this brand but never tried. 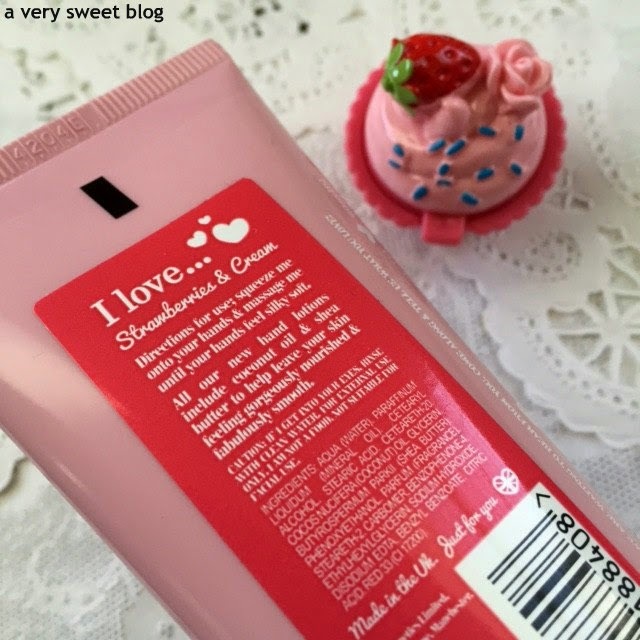 love anything strawberry scented. 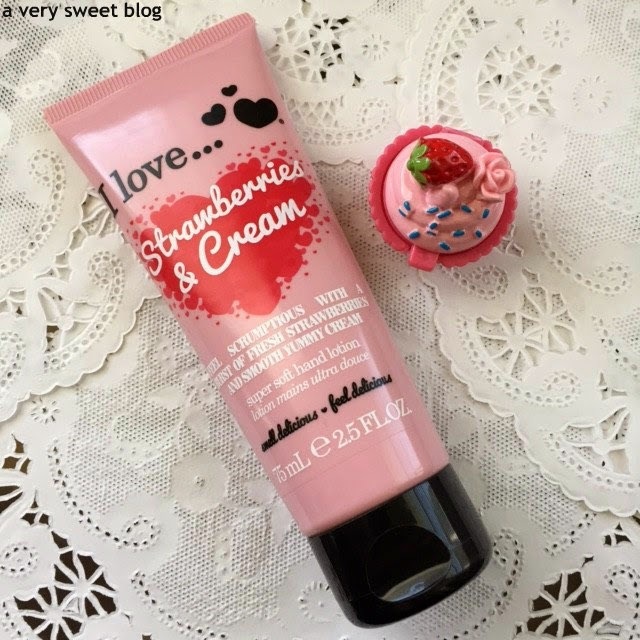 Great name for a product and I'm a big strawberry lover I know I will want to try this product. Great review. We don't have that brand here I don't think, it's not one I recognise, but there's a few I don't recognise, ha! 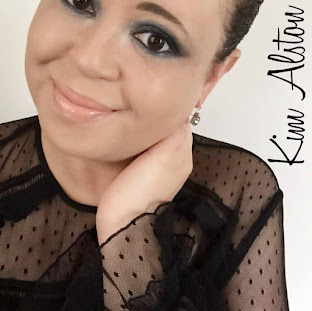 I love seeing you and Kizzy work behind the scene like this, introducing each other to products, sharing tips and knowledge :) beautiful friendship! Such a nice product and your review made me want it, haha! Very nice gift, lucky you! Mmmm, sounds yummy! On a totally separate note, I need that notebook and any excuse to eat cake for breakfast. Any excuse! SOunds like it would smell delicious! I have never heard of this brand before. It looks like a fun product and love the packaging. I love the smell of strawberries and cream. Enjoy using it. Have a nice day. 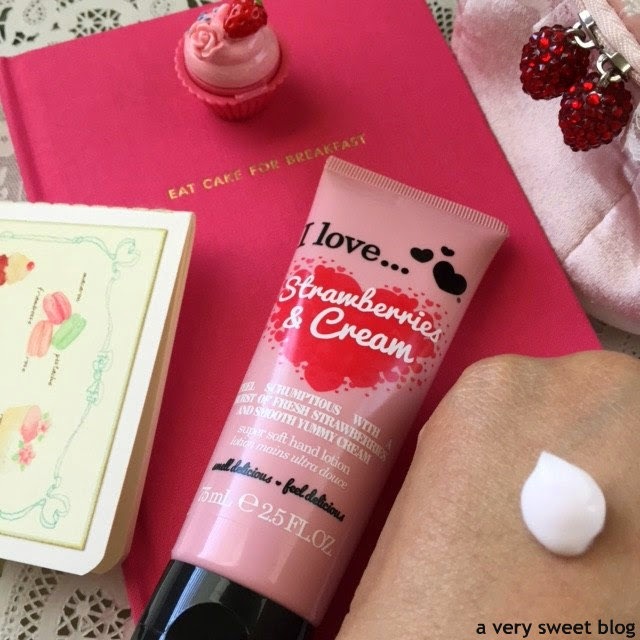 I've never heard of this before, but anything strawberries and cream is the perfect scent for me (in a hand cream). I love it when a company has such a heartfelt vision and inspiration for their products. It is great to hear the smell is divine! I always think you can really tell when the person behind a product is truly passionate about what they do because it comes through in their product, making it that much more wonderful. 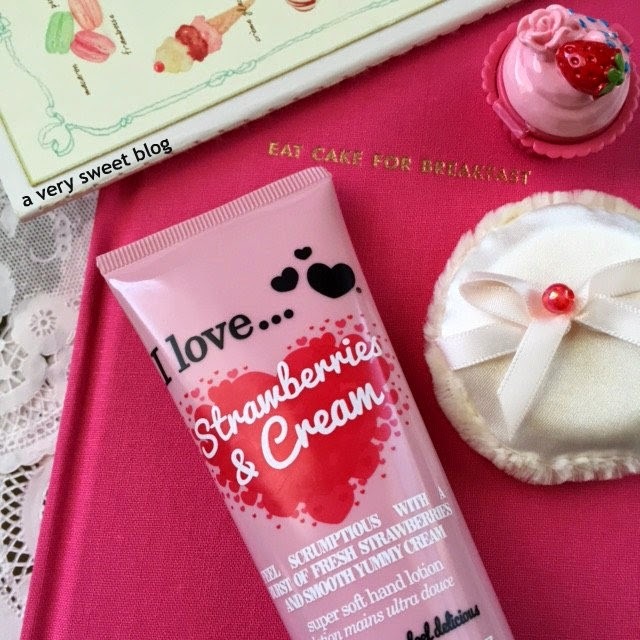 I'll have to pick up some I Love... lotions next time I'm in London! This hand cream sounds delicious Kim haha ;p It's wonderful you were able to try it thanks to Kizzy! I hope this brand will make it over to the US sometime cause the line and company philosophy sound great! 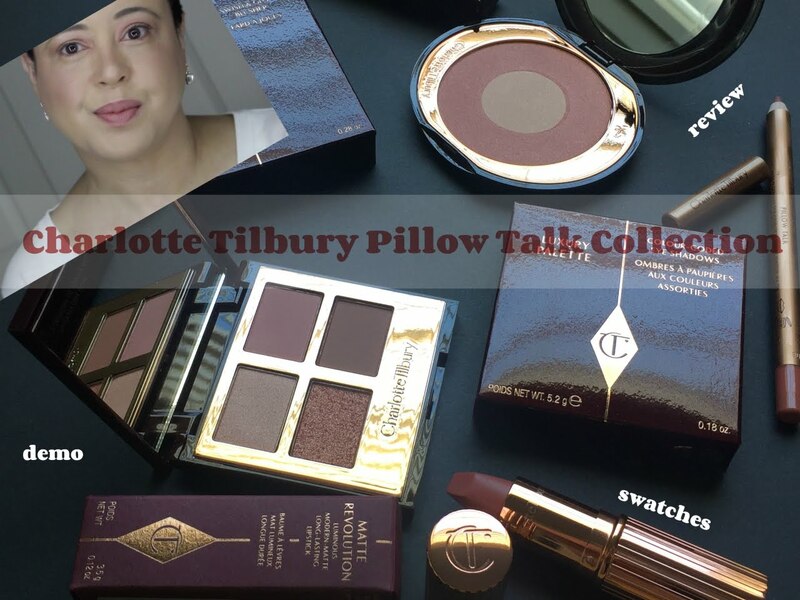 I swear UK and US has the best beauty products! LOL! Never heard of this brand before but it sure sounds lovely, Kim. Definitely will be looking more into this. I bet this smells wonderful! Love the packaging. 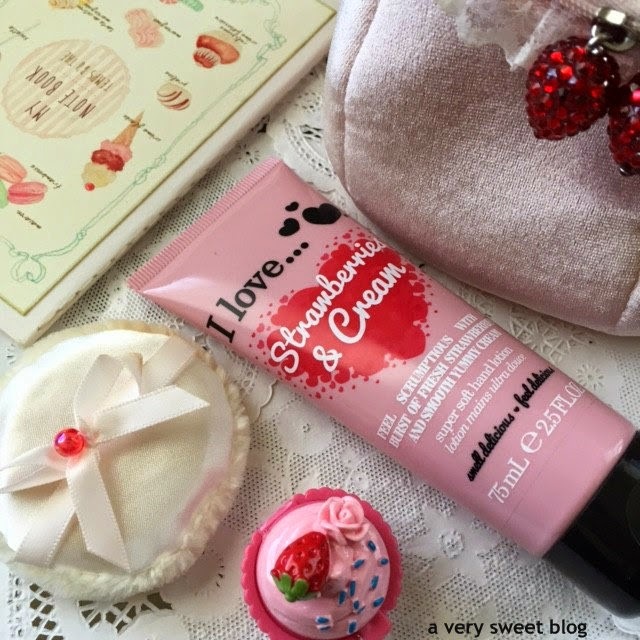 i love this brand, all the creams have very lovely smells but i love strawberries and cream,!! very cute post, i love the photos! 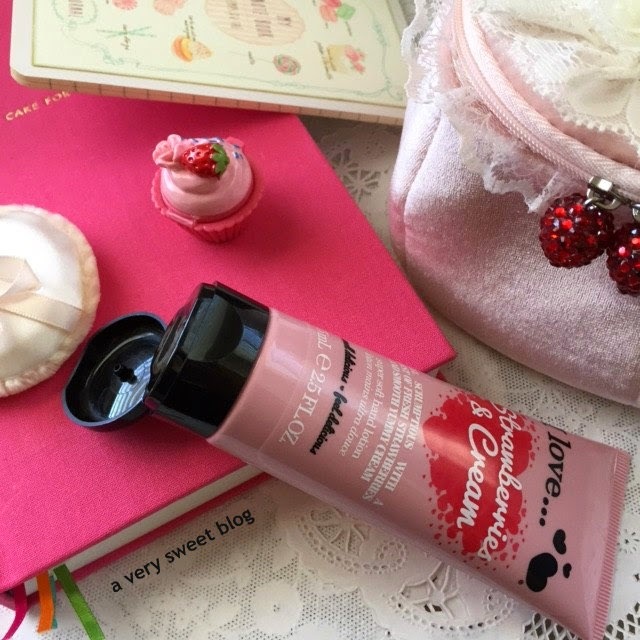 Too bad they don't ship directly to the US, cause I need a good hand cream! Will have to check out eBay. The name alone is so appealing! I can almost smell the lovely strawberries. That packaging is super cute!! I'm always wanting to try stuff that we can't get here in the US too Kim! That's awesome you got it try this out! How cute! 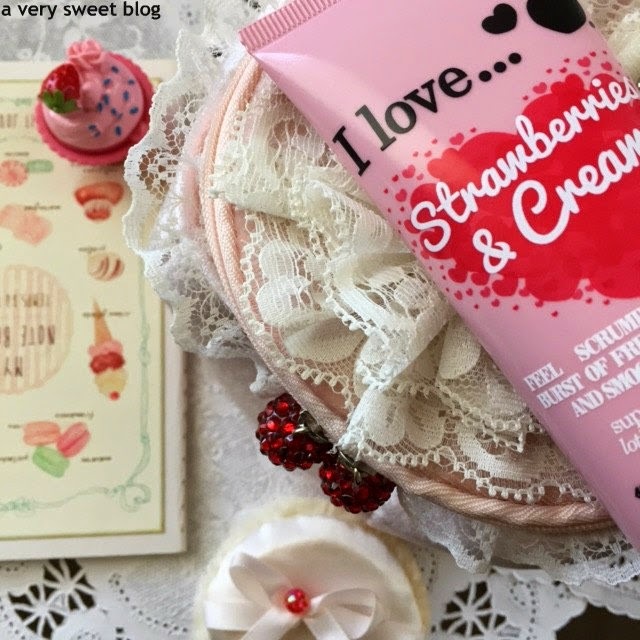 I love anything strawberry :) Too bad they don't ship here because I love trying new beauty products too that don't cost an arm and a leg. 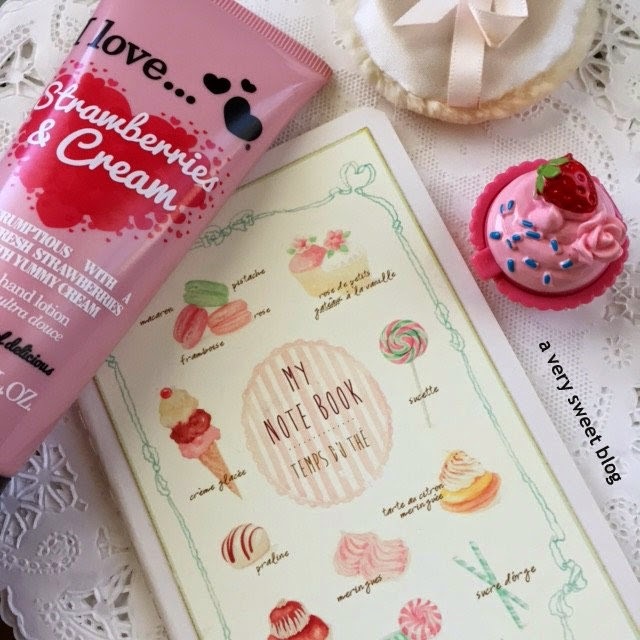 The packaging is so cute I can also smell the strawberry inside Kim! Glad you got to try this and it turned out to be a great product. By the way I saw the Milani lipsticks the other day and thought the colors were pretty. I remember you posted about them so I went back to read your posts on the lipsticks and blushes. I would love to try them. Your reviews are always great. Thank you, Kim. Miss you! I am so jealous of you guys friendship. Lol! 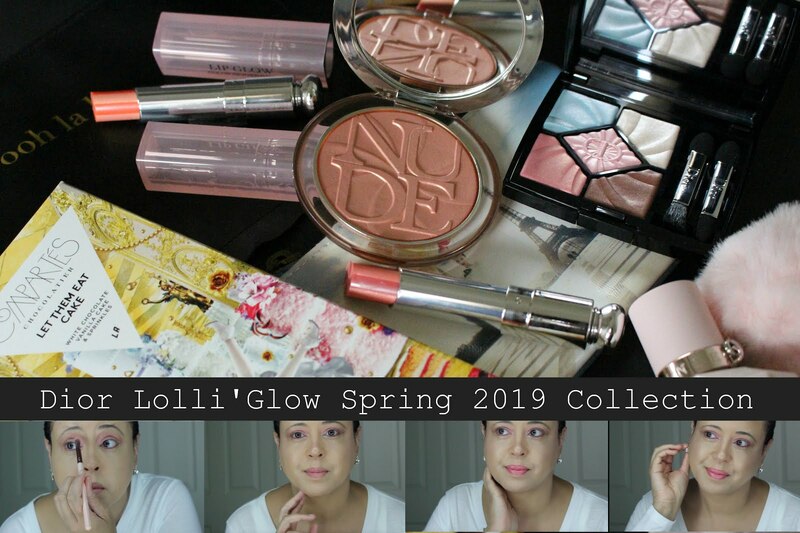 Great products doll! I've seen this around on Tumblr and sooooo wanted to try this brand out!! I really love their packaging and that philosophy is sooo awesome. We'd be great friends I think. That's the exact thought I had with my brand...a domino effect of happiness wherever our products go spreading cheer and good thoughts. Loves it. 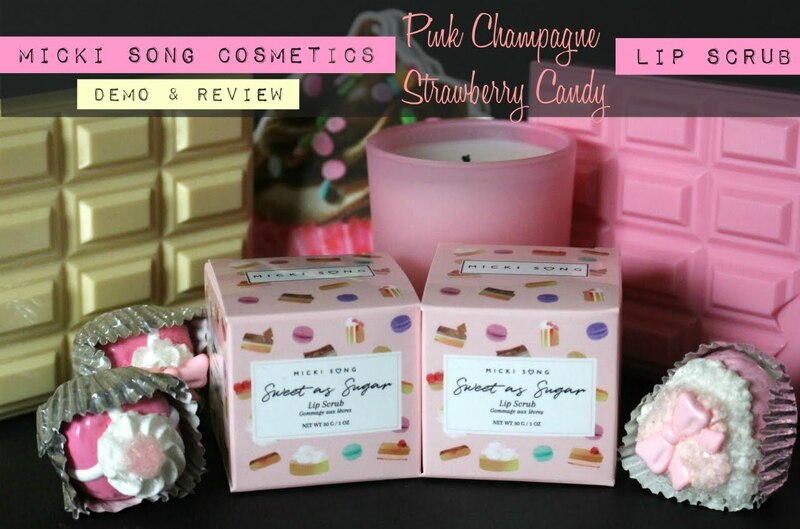 This is oh so cute and sounds like it smells delicious! Where have I been??? Your new blog design is beautiful! LOVE LOVE LOVE!